Grand Ayatullah Sayyed Hossein Borujerdi was born in March 1875 in the city of Borujerd in Lorestan Province in Iran, hence the surname. His family traced its lineage 30 generations to Hassan ibn Ali the grandson of Prophet Muhammad (S). His father Sayyed Ali Tabataba’i was a religious scholar in Borujerd and his mother, Sayyidah Agha Beygum was the daughter of Sayyid Mohammad Ali Tabataba’i. After entering elementary school at the age of seven, Sayyid Husayn’s father realized his talent for learning and sent him to Nurbakhsh seminary in Borujerd. At the age of 11 he began his education at the theological schools of his city, under his father Sayyed Ali. 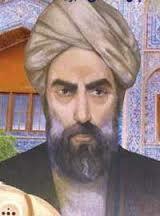 Then in 1892-93 he went to the theological school of Isfahan to continue his education. In the ten years that he studied in Isfahan he completed his sutuh studies and was also granted the level of Ijtihad from his teachers, and began teaching Usul. Around the age of 30 Ayatullah Borujerdi moved from Isfahan to the theological seminary of Najaf, Iraq to continue his education. 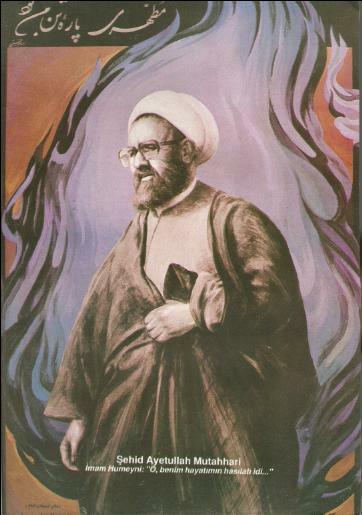 In his youth, Ayatullah Borujerdi studied under a number of Shia scholars of fiqh such as Ayatullah Mohammad Kazem Khorasani and Aqa Zia Iraqi, and specialised in fiqh. He studied the fiqahat of all the Islamic schools of thought, not just his own, along with the science of rijal. He had a unique method in ‘Ilm al-rijal by studying the chain of narrators of hadiths in the Four books independently from narrations. Through this method, he made great contributions to later researches. Ayatullah revived the hawza of Qum in 1945 which had waned after the death in 1937 of its founder, Abdul-Karim Ha’eri Yazdi. When Sayyid Abul Hasan Isfahani died the following year, the majority of Shi’a accepted Ayatullah Borujerdi as Marja’. He used a simple language in his lessons and avoided unnecessary extra discussions. Like early Shia Ulama such as Shaykh al-Mufid and Sayyid Murtada, Shaykh al-Tusi, Shaykh Tabarsi and Allamah Bahr al-‘Ulum, he had a comprehensive knowledge of different Islamic studies. He also studied jurisprudential verdicts of Shia and Sunni faqihs of the past. He would tolerate disrespectful behaviour of his critics and forgave them. 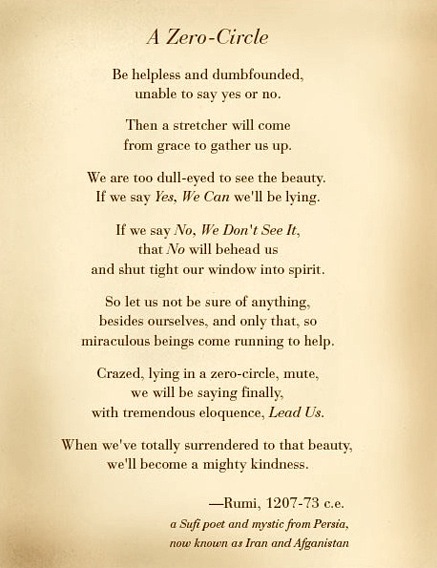 This was one of the reasons that made him a unique religious leader. Ayatullah Borujerdi vowed not to become angry, otherwise he would fast for one year. According to Shaheed Motahhari, Ayatullah Borujerdi was eager to establish schools with religious management and doing so, the new generation would become religious and knowledgeable. He thus spent a considerable amount of religious tax for establishing such schools. The city of Borujerd lacked electricity, but by the order of Ayatullah and the help of religious people, they constructed a power plant. Under his leadership, many religious scholars were sent to other cities and countries to preach religious beliefs and to fulfill religious needs of people. Many charitable and religious organisations were built at his time, some of those are as follows: A’zam Mosque in the holy Shrine of Lady Ma’sumah in Qum, Baghdad Mosque, a hospital in Najaf, Neku’i Hospital in Qum, Islamic Centre Hamburg, Germany. 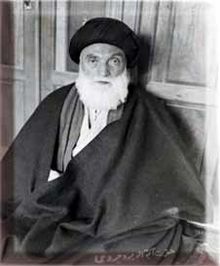 Ayatullah Borujerdi died in Qum on March 30, 1961. The Shah proclaimed three days of mourning and attended a memorial service in his honor.